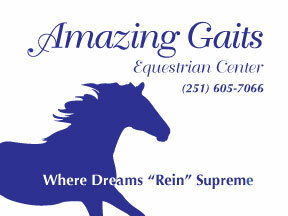 The first of two events held at Amazing Gaits for the obstacle series. We will run multiple arenas of obstacles simultaneously to ensure riders may complete as efficiently as possible. The day will include divisions from the most basic beginner or youth to the advanced rider. There are three separate events held in one day. They are arena obstacles, trail obstacles and jackpot speed obstacles. You may enter one , two or all the events. You may also ride different horses in the same events or the same horse in different divisions.